An interview with Mark McCarthy, by Dr Emma O’Brian, Public Engagement and Communications Officer at the Radcliffe Department of Medicine. 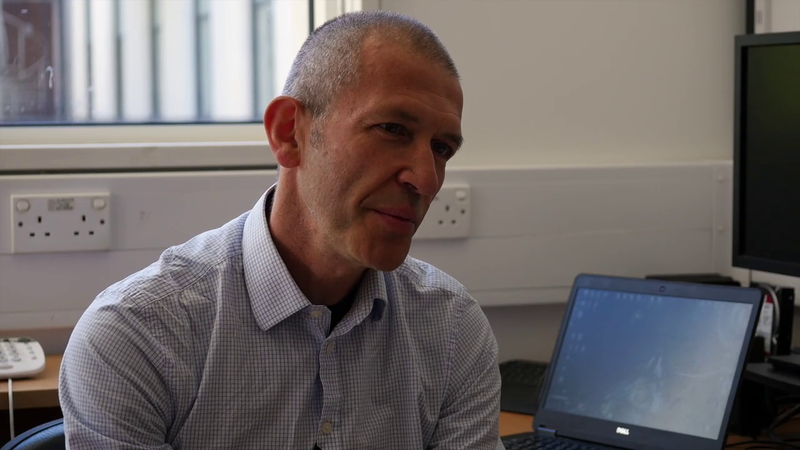 Professor McCarthy reflects about the insights revealed by this latest genetic research into Type 2 diabetes, the increasing understanding of role of genetic risk in complex disease, and how this will influence the development of future treatments. Sorry your browser does not seem to support the video tag.